Clear chiavari chair looks so crystal and will make your wedding unique and special. The crystal chiavari chair, adds extra charm with its transparent frame. 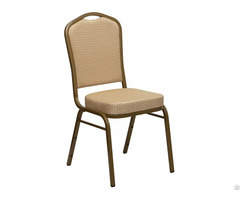 This beautiful chair will become your premier choice for both indoor and outdoor weddings. These chairs are added optional cushions will make your guests happy with the extra comfort. The clear chair has become more and more popular on weddings. If you are running a rental business, you will surely be left behind without this clear chiavari chairs. This chair could fit any conditions since it special clear color. 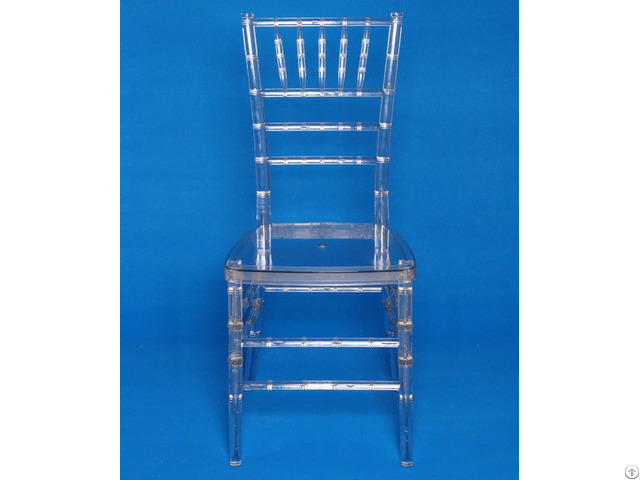 From our experience, the transparent or clear chiavari chair is best seller of our resin chiavari chairs, with 70% production of the chair manufactured by Swii Furniture. Business Description: Founded in May, 2001, Swii Furniture, has grown into Chinese top class manufacturer of Chiavari Chairs and event furniture. We are producing durable and long-last Resin Chiavari Chairs, classic Wood Chiavari Chairs and light-weight Aluminium Chiavari Chairs. 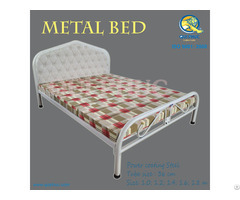 With unmatched service and support, whoever new hand or experienced importer, will find the right and quality product in Swii Furniture quite easily.